'I am the Stallion' by @nathanreidt. 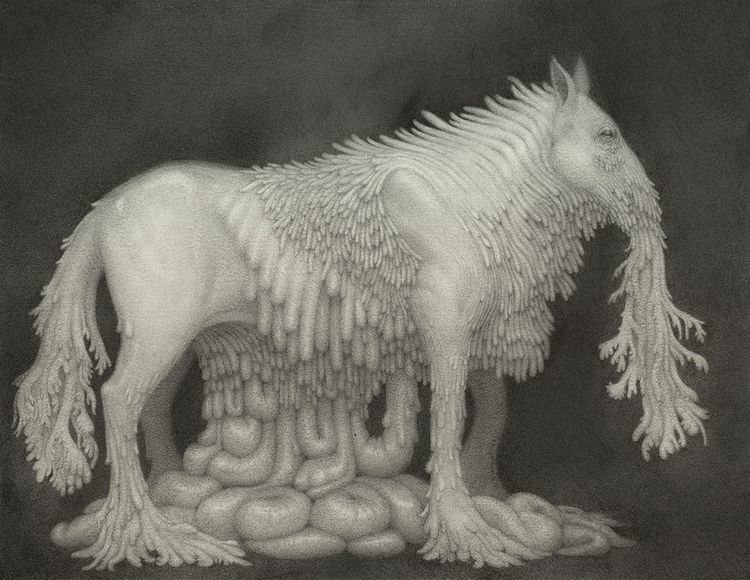 This fabulous drawing is currently on view as part of our small works exhibit over at wowxwow.com. 'MicroVisions' runs until next Friday, so don't miss out on picking up some awesome affordable art!